My mother and I are closely bonded; we have such a connection, and I always feel the need to appreciate her for who she is to me, a mother, a friend, a confidant, an enforcer who ensures that I meet my fitness goals, and so much more. So you can imagine how special a day like “mother’s day” is to me, to make this day wonderful for her I start planning early. My schedule is quite busy; there’s a lot of writing to do, errands to run, and other engagements, so I make it a habit to start planning early for day. Planning to celebrate and give my mother an amazing experience on mother’s day means I need to identify the latest fun activities based on what she likes, such as dining, leisure, her choice of movies or books and a quick peek into her closet or kitchen to find out what will be a great gift to show my appreciation. Over the years, I have tried to be creative every mothers day because I want her to have a different and pleasant experience. I actually try to outdo my previous accomplishments; it is such a big deal for me. There are so many ideas that you can consider to spoil your mother, she deserves it, however not many people may have the free time to make elaborate plans so I’ve tried to make it as easy as possible. In this article, I will be discussing some brilliant ideas to celebrate this special day. These are great ideas for husbands too, who have been thinking of ways to treat the mother of their children, especially on mother’s day. Start the day with a wonderful breakfast meal at your local high street Italian restaurant. This setting is perfect for just the two of you or a group of family members. 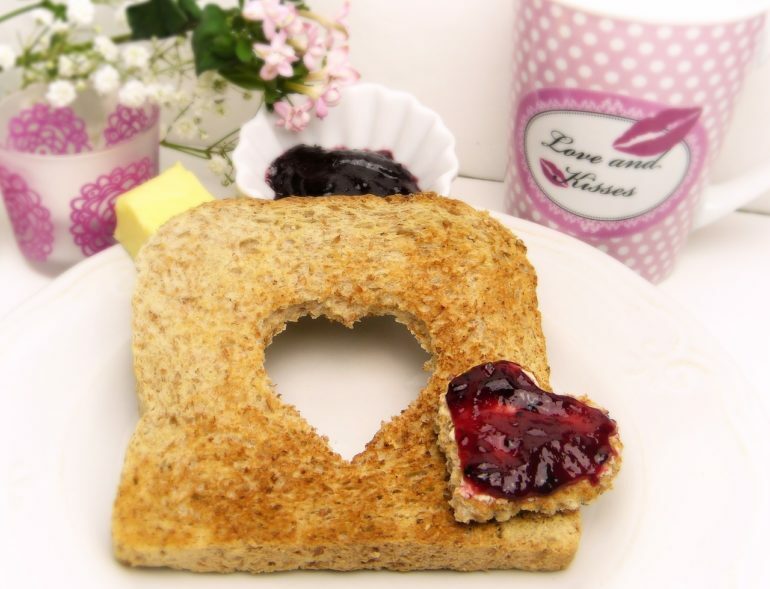 Enjoy delicious Italian breakfast or a variety of sandwiches together. It is a great time setting for bonding and taking pictures to mark the day. How does a gin tour sound? If she enjoys drinking gin, then it is a brilliant idea. 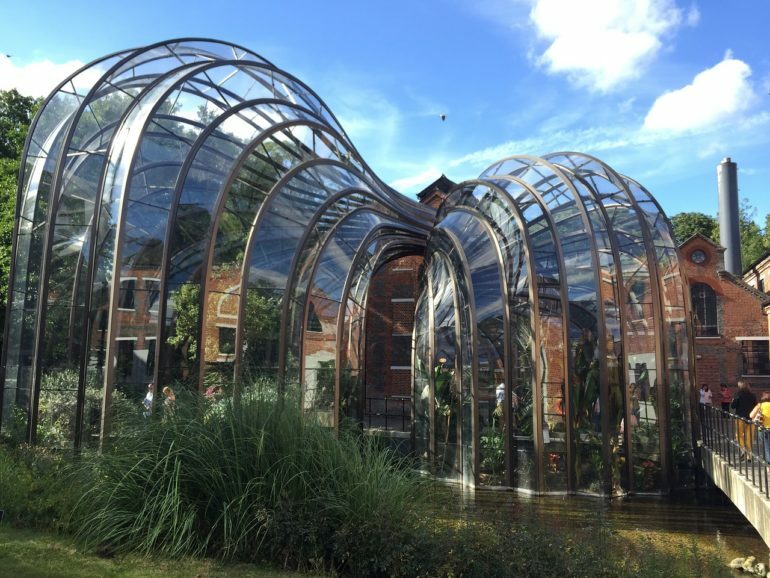 Exploring the Bombay Sapphire Distillery together is a great way to give your Mum a nice time on mother’s day. Get to know the Bombay Sapphire history and how the world-famous gin is made beside the crystal clear waters of the River Test. Learn more about the gin brand from the tasting notes; it will be a day well spent. Fortnum and Mason offer special British treats, which include a variety of savory and sumptuous delights such as finger sandwiches, delicious cakes, biscuits, and scones. It is a great place to enjoy a classy afternoon tea. Check out the offers online, if the prices fall within your budget, go for it, a great place to spend quality time with that special lady. If you cannot make the trip there why not order a mother’s day hamper? Give your mother a treat at a classy spa. 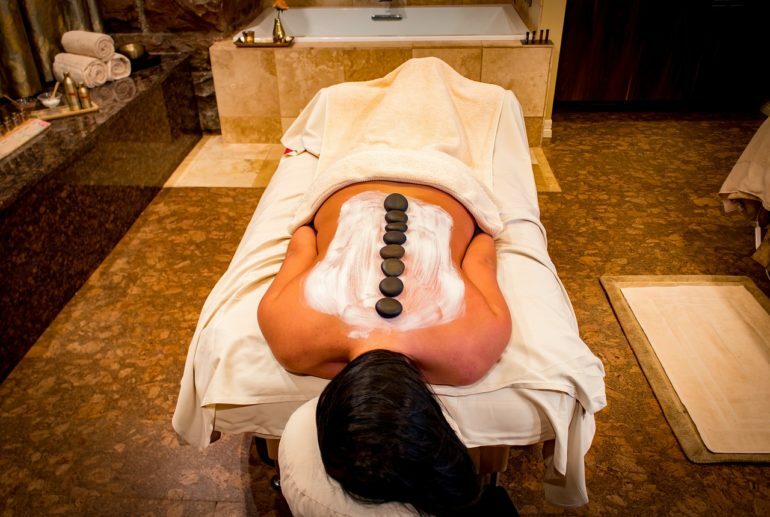 Ensure that she is pampered with the special packages spas offer on celebration days such as the mother’s day. I recommend spas which offer the bamboo mini back massage, bamboo leg massage, file and paint, nail treatment, scalp massage, Swedish back massage, welcome touch facials and a pro-radiance hand or mini foot massage. Feel free to spend the whole day at the spa, she deserves it, and end the night with a wonderful dinner. Take the weekend off; she deserves a break from being a mother (at least for a few days). A weekend break will be a great time to relax and recharge. 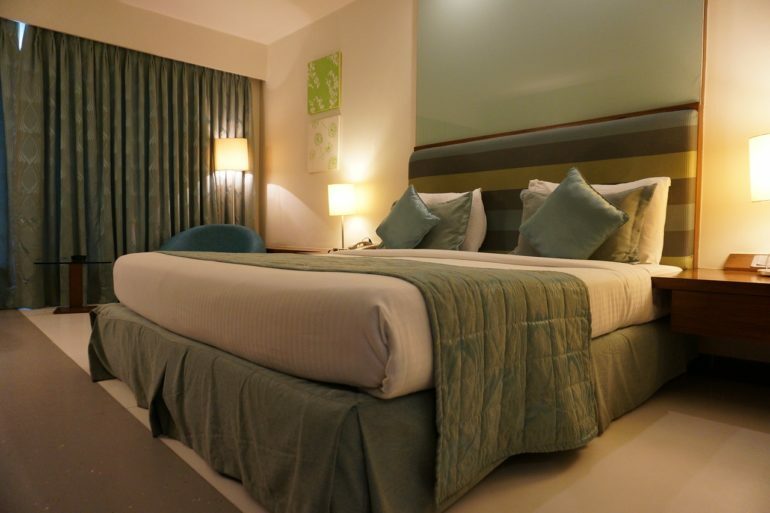 There are so many good hotels that can offer a decent service from the distant Scottish Highlands or even Madrid in Spain or the old Cornish towns. Make a choice and ensure that she is treated like royalty during the weekend. It is going to be a few days of fun, but the best part is the memories, the pictures and strengthening the bond. So if you can afford it, three nights at a 5-star hotel and spa is worth it. 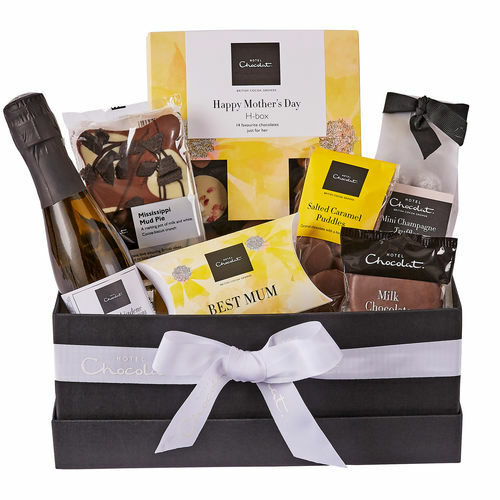 No matter how you decide to spend Mother’s Day a box of chocolates is always appreciated so why not treat her to something from Hotel Chocolat’s Mother’s Day Collection. From patisserie and fruit inspired chocolates to the more common caramel and white chocolates, there really is something for everyone! Catch the ferry, enjoy the sights and sounds, you can also play some miniature golf, but let her win (wink). If she likes wildlife, or she has young Grand Children visit the zoo. Take a long hike, leave the city behind. Plan a whole day tour for the entire family. Sample a variety of chocolate and learn the history behind your favourite flavour. Visit the cinema to view nice movies of her choice. Have fun outdoors, go cycling or walking. Go skating; encourage her to show you those moves that made her famous when she was younger. If she loves swimming, you must take her out for a swim. Does she love the theatre? Find out the current showings and buy tickets. Many women will enjoy spending time at the Botanical Garden; take her there for a classy garden brunch. You can also check online to find out particular events happening nearby that have been planned for that special day. There are many options for the mother’s day treat. Every mother deserves to be nicely treated every day of their lives so on a day exclusively marked to appreciate mothers; we have to make the best use of the opportunity. 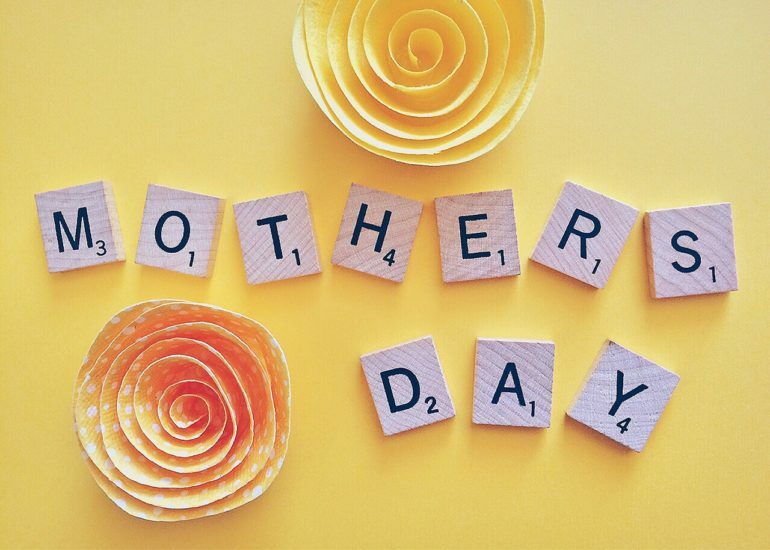 It is just twenty-four hours so you can make plans to choose two or three ideas from the list to make the entire day pleasant for our special mothers.